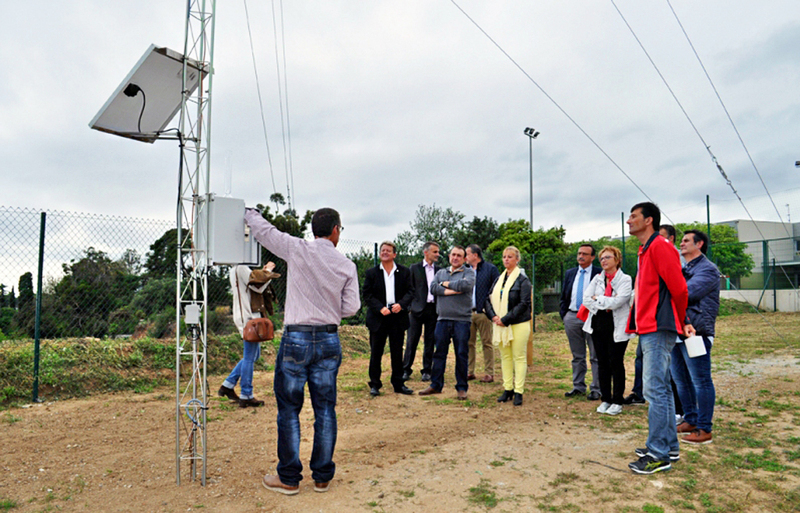 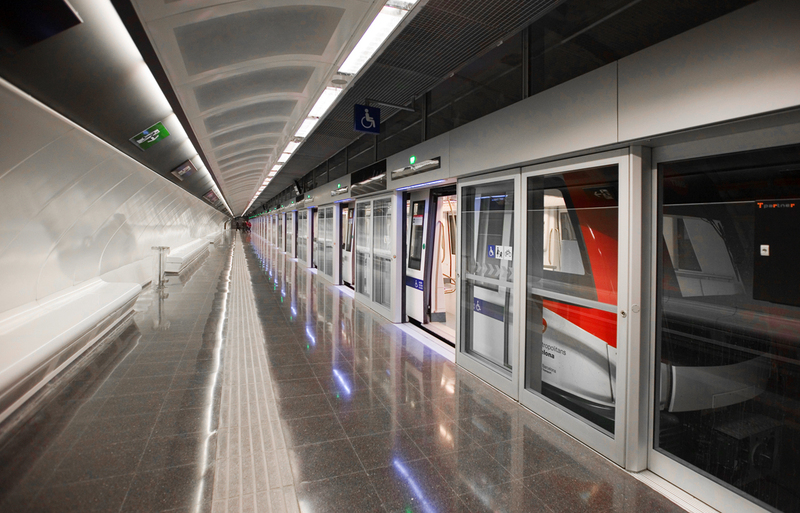 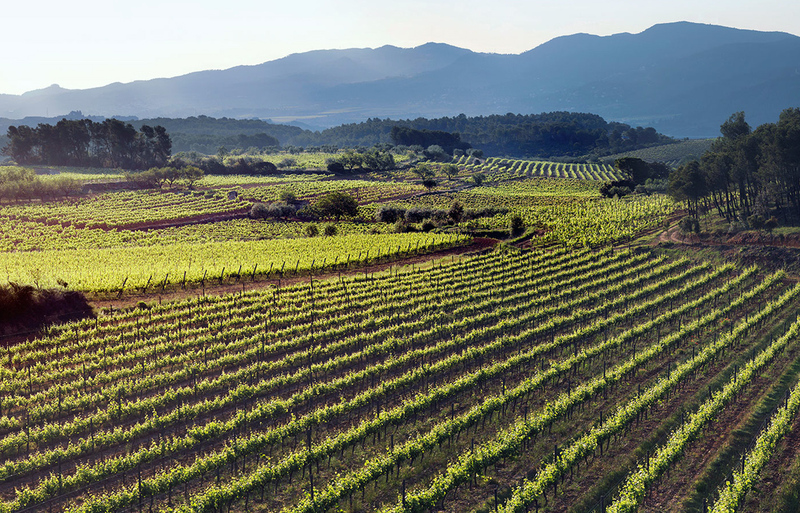 The weather information provided by the new station will allow greater efficiency in the management of the vineyards. 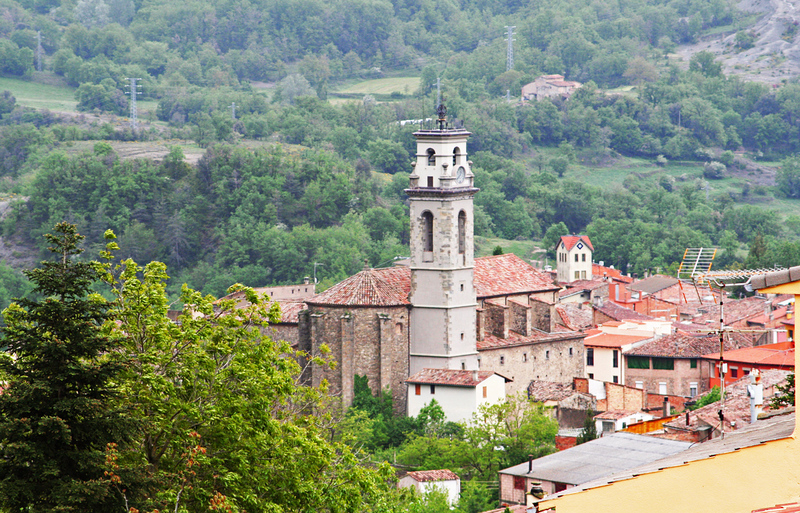 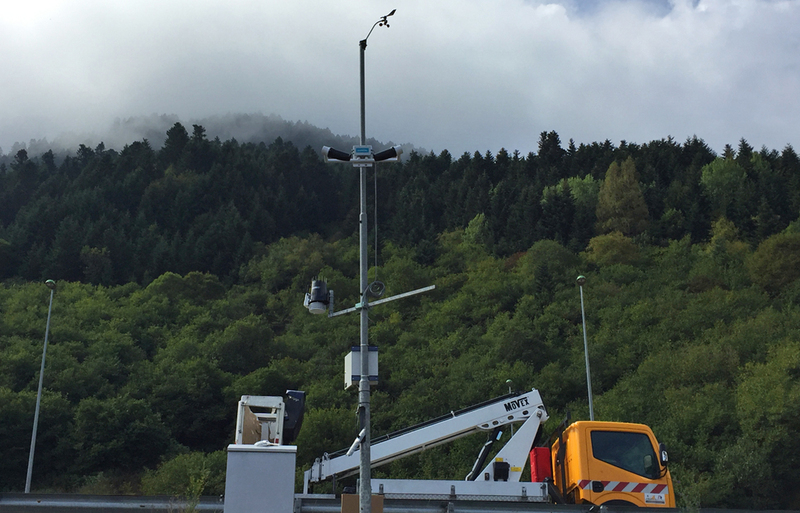 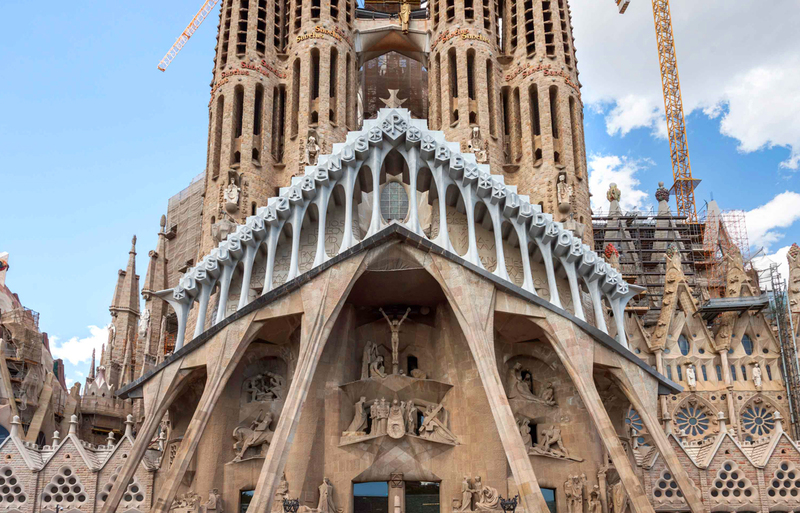 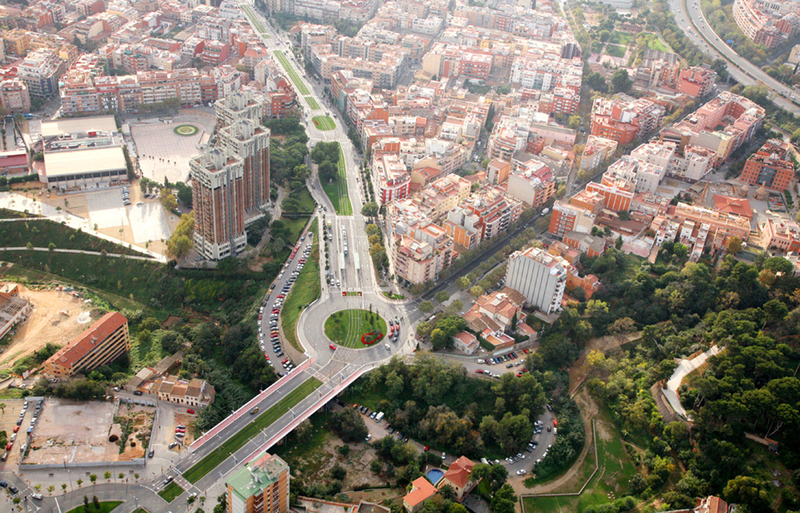 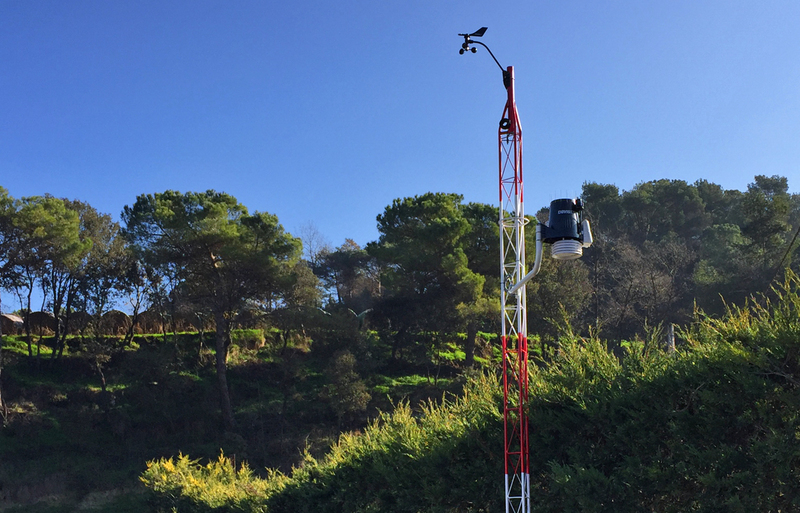 Darrera has configured and supplied a Vantage Pro2™ weather station equipped with a webcam to the Sant Pere de Torelló City Council (Barcelona), which will be used to inform citizens about the local weather conditions in real time. 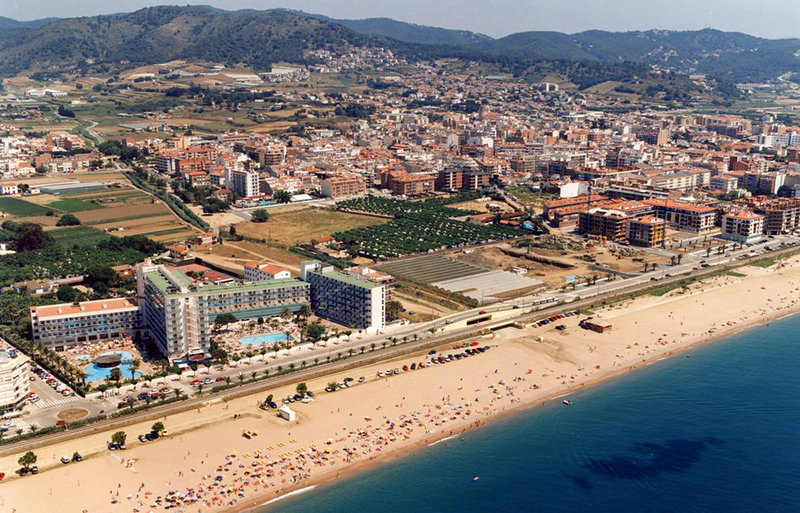 Darrera installs and commissions a weather alert system in the City Hall of Esplugues de Llobregat (Barcelona), which will allow the coordination of emergency actions against weather conditions that may be hazardous to the local population.